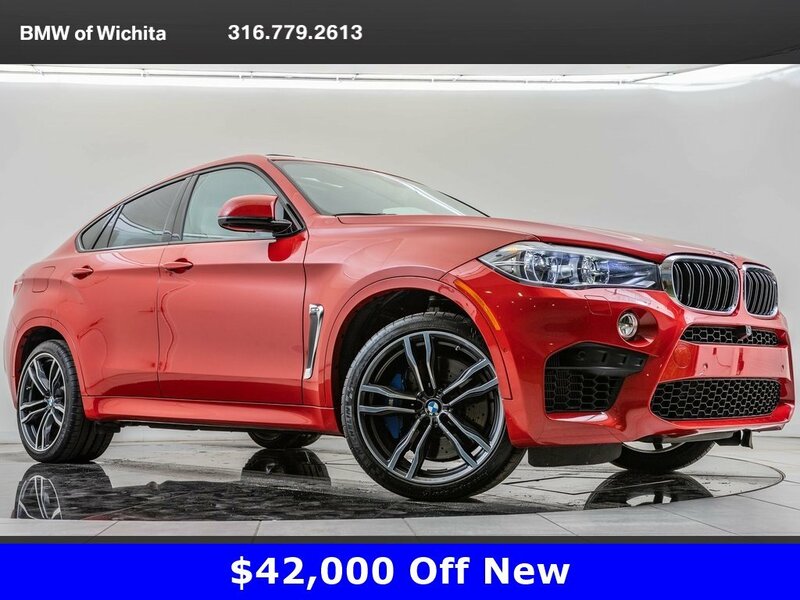 2017 BMW X6 M located at BMW of Wichita. 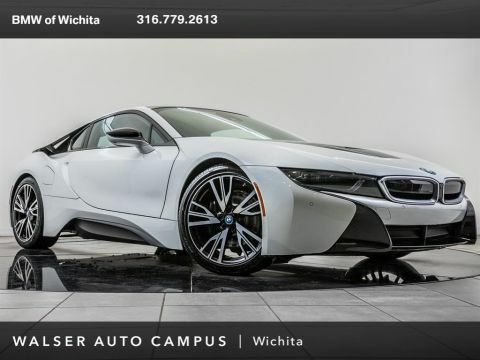 Original MSRP was $$110,395. Melbourne Red Metallic with a Sonoma Beige leather interior. 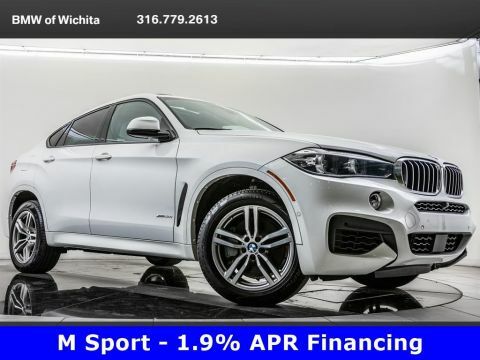 This 1-owner X6 M is equipped with 21-inch M wheels, Head-up display, Active blind spot detection, Active driver assistance, Parking assistant, harman/kardon audio, Apple CarPlay compatibility, Soft close doors, 360 degree camera, Wireless charging, WiFi hotspot, Navigation, Heated steering wheel, Heated & Ventilated front seats, Heated rear seats, Head-up display, and SiriusXM radio. 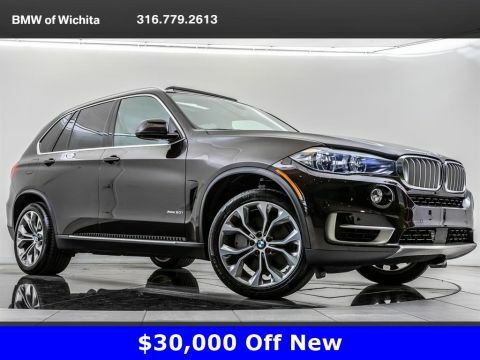 When engaged, Parking Assistant surveys the size of available nearby parking spaces to determine which ones are of adequate size for the X5 M. When a space of adequate size is found by Parking Assistant and selected by the driver, this feature will provide all steering inputs required to maneuver the car into that space. In a combined effort with Parking Assistant, the driver must select the appropriate gear and control the accelerator and brakes to park the car.